Each filter block has an amplifier at its input for use with external components to provide functions such as level adjustment, pre or de-emphasis and limiting. BPF2 has the added facility of Output Enable which could be used as ‘audio mute’ in a squelch or in band mixing environment. The provision of two bandpass and two lowpass filter sections allows two audio channels, each of LPF and BPF pairing for use in a full-duplex TX/RX cellular system. All on-chip filters meet the AMPS and TACS cellular system speech band specifications; including NAMPS, NTACS and JTACS. 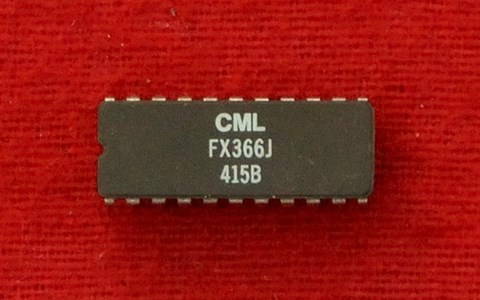 Switched capacitor filter technology is employed on this chip with all switching clocks derived from an externally applied single Xtal/clock source. 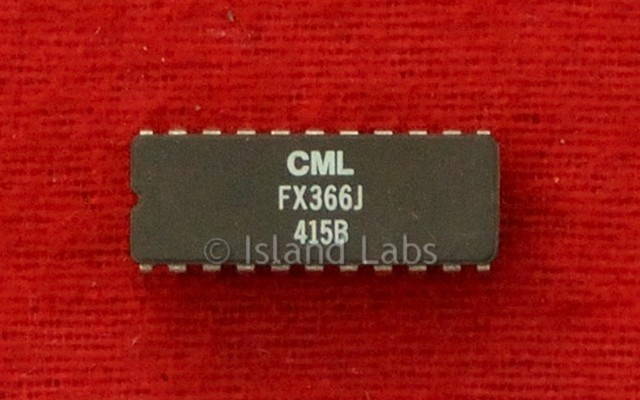 These simple, comprehensive amplifier/filter combinations eliminate the need for several separate integrated circuits, therefore, saving power and space.